The troop had a great time at this year’s Shooting Sports Weekend at Ten Mile River, and four scouts brought home trophies! 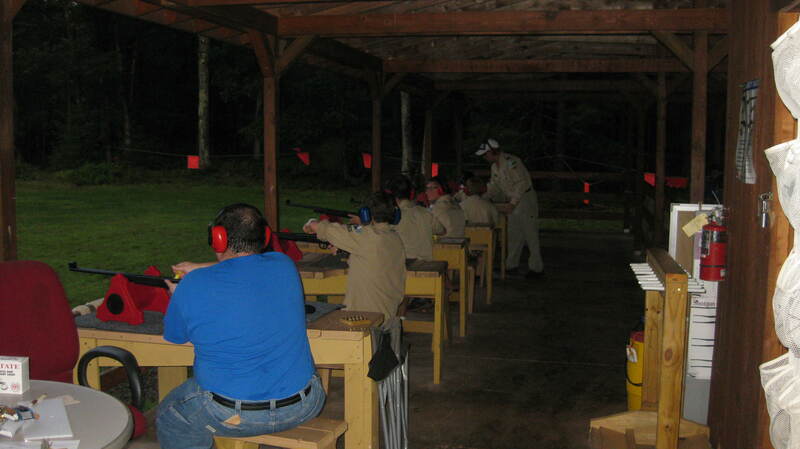 Scouts from Troop 353 participated in Shooting Sports Weekend at Ten Mile River, April 27-29. 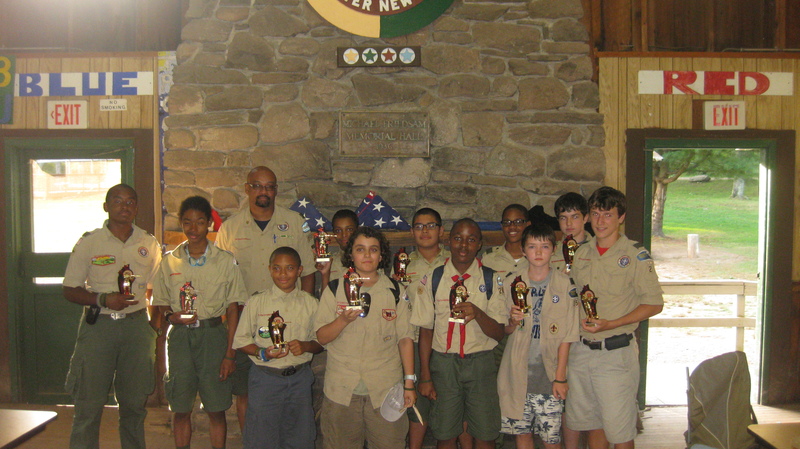 Several scouts from 353 won trophies in different disciplines! Annual Canoe Trip — Best Weekend of the Year! 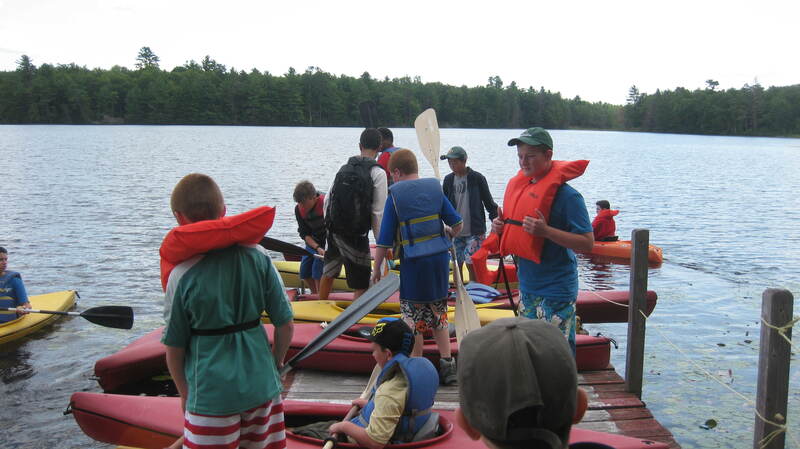 Our scouting year coincides with the school year, so we always plan a blow-out canoe trip bash at the end of June. This end-of-year paddling extravaganza is extremely popular with our troop as guests and family are invited and alumni scouts often come out for the day. It is not uncommon for us to have over 30 canoes and kayaks spread out along the Delaware River–it looks something like a Spanish Armada…except with water fights! Getting everyone (including the many adults) paddle-ready, means lots of prep work: BSA Swim test, Safety Afloat, Safe Swim Defense, review required equipment and parts of canoe and various strokes, and an actual paddle practice at a nearby lake. Paddling down the Delaware River gap is indeed a national treasure. The area is full of wildlife. In addition to fish, we have seen deer, black bears and numerous eagles & hawks! One year, several of us paddled through a massive 20 minute down pour–which was nothing short of exhilarating (except for the pesky flies afterwards). There are plenty of places along the way to stop and enjoy lunch or a swim and it is not uncommon for scouts to spend more time out of the canoes than IN the canoes. Typically, the other big challenge is ensuring the scouts drink enough water to stay hydrated under the summer sun. At the end of the day, our caravan motors over to a nearby campsite at Ten Mile River scout camp where the scent of bug spray replaces the smell of sunscreen! It is our tradition to have a yearend “spoof” awards at our post-dinner bonfire, recalling some of the funnier moments of many individuals during the prior 12 months. The Annual Frank McCluskey Friendship Outing is destined to be a favorite for years to come! Pictures say a 1000 words about how much fund this trip really is to everyone! Here are great pictures from 2011 and 2012! Author scoutmasterPosted on June 12, 2014 Categories Acquatics, Activities, Camping, Events, Fishing, Photos, Ten Mile RiverLeave a comment on Annual Canoe Trip — Best Weekend of the Year! A Week of Fun at Camp Keowa! 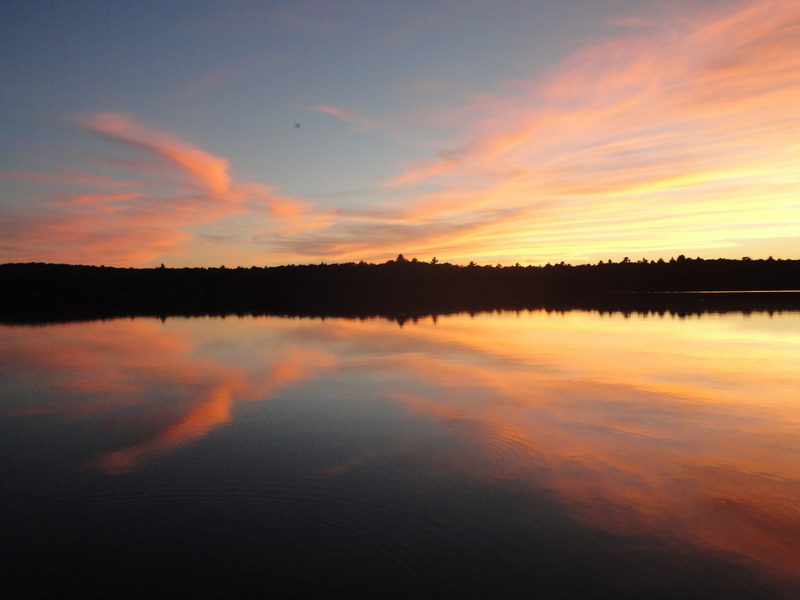 This past summer, 26 scouts enjoyed a wonderful week at Ten Mile River Camp Keowa. 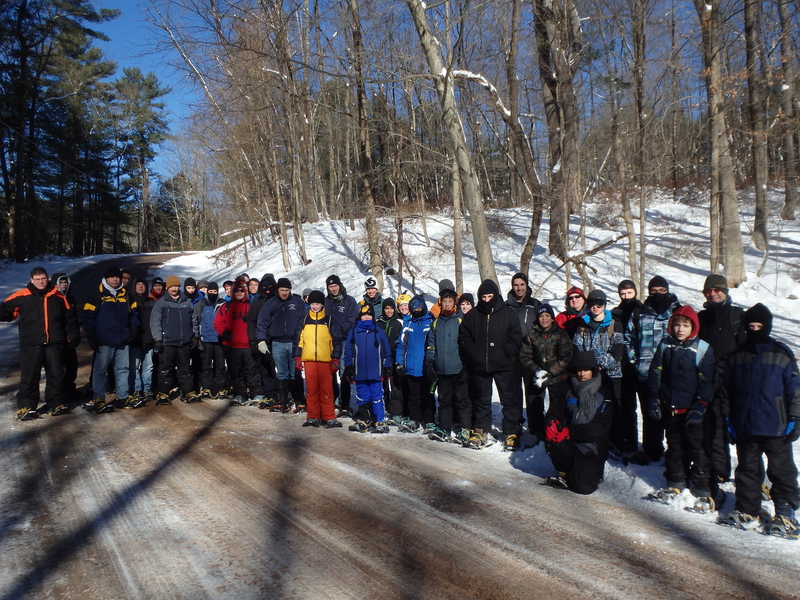 The fun-seeking scouts who came, earned over an amazing 100 merit badges. Badges that were earned included ones required for Eagle Scout, and many other merit badges were earned for fun. Many scouts also advanced to a higher rank such as, Tenderfoot, Second Class, and First Class. Along with completing merit badges and advancements, the troop participated in events that were optional, but were still extremely fun. 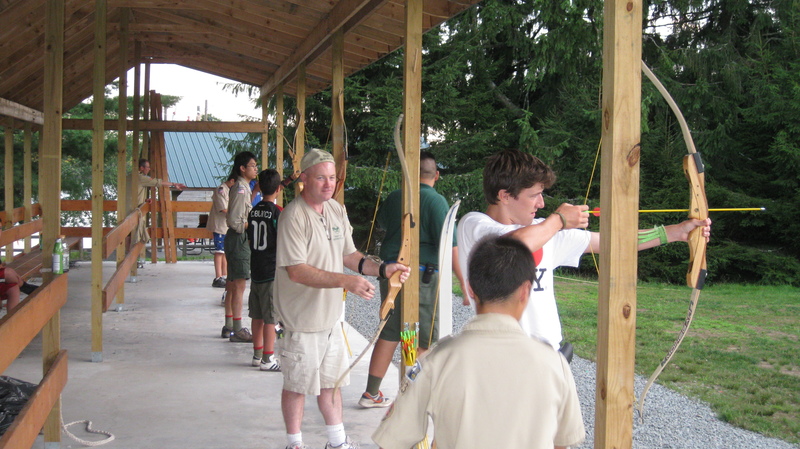 Starting off with their adventure, on Monday, Scouts went to the archery range and competed with each other as well as the adults, to see who could score more points. 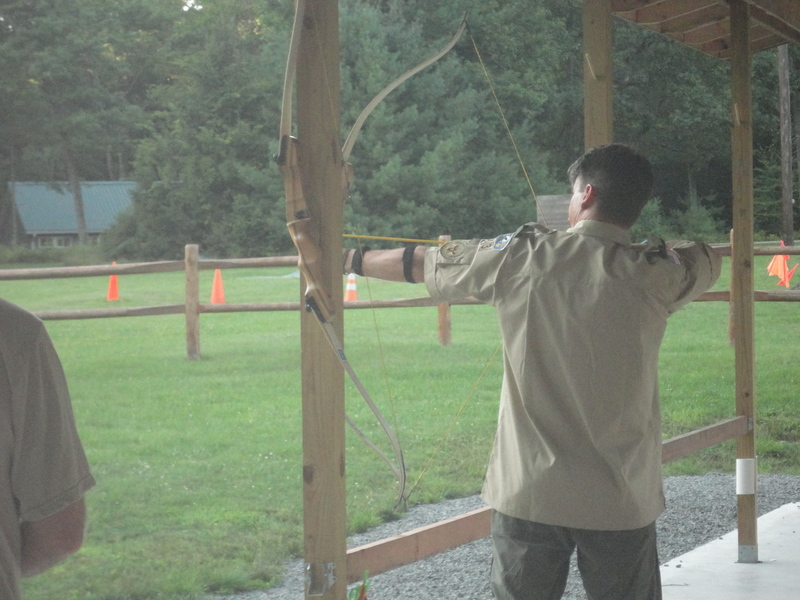 Some Scouts were so good at archery that they took the badge. 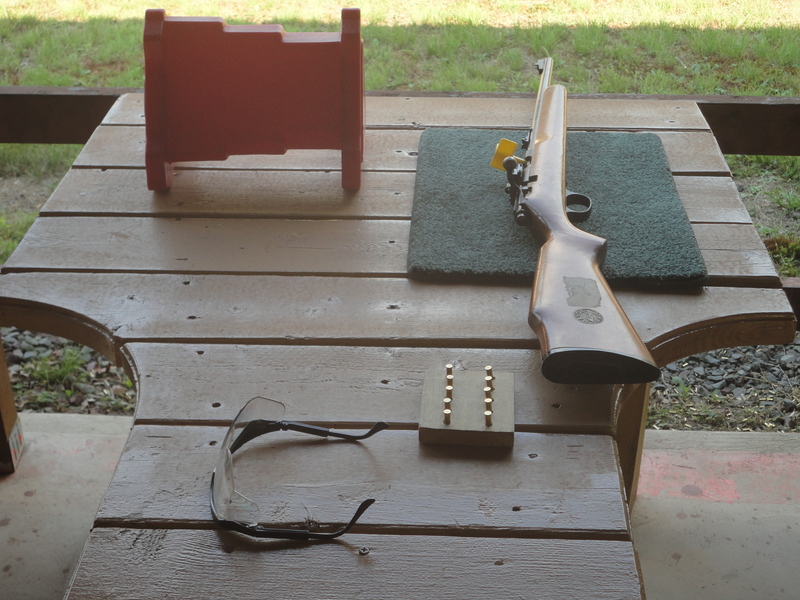 On Tuesday, the rifle shoot took place. 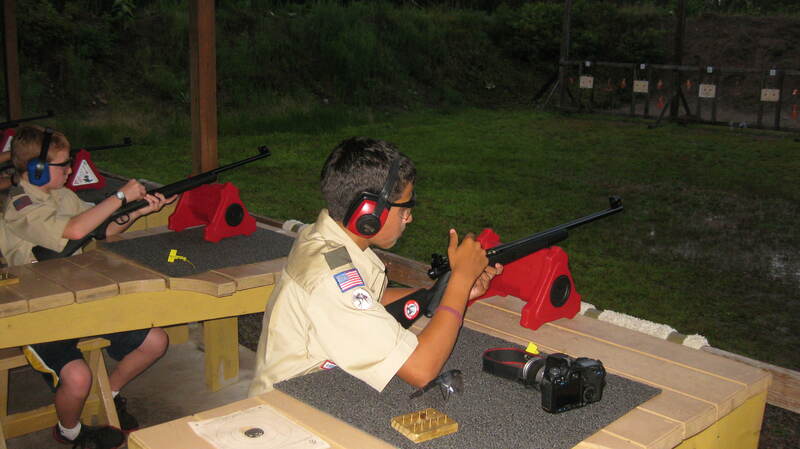 Scouts had a blast, loading their bullets, and shooting at cans, targets, and piles of dirt. Wednesday afternoon was the canoe / kayak trip across Crystal Lake to a campground for lunch. The Scouts loaded up in their watercraft of choice along with a bagged lunch to start the ½ mile journey across the lake to eat. The trip included the usual water fight that happens whenever they end up in any sort of boat. 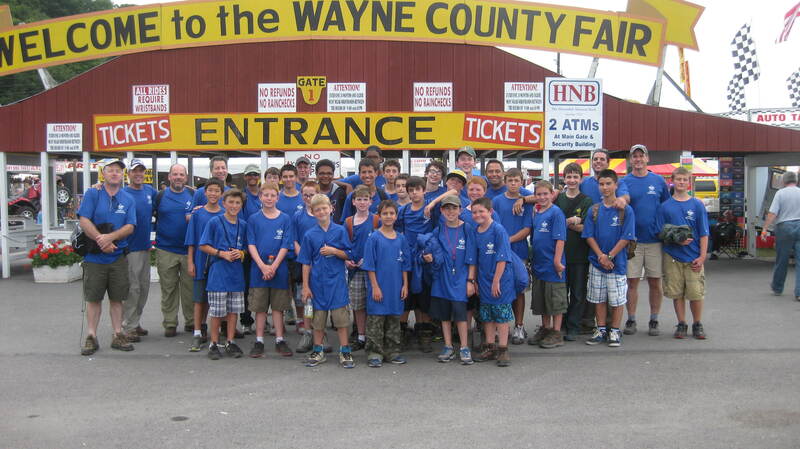 On Thursday, the Scouts went to the Wayne County Fair in Honesdale Pennsylvania. They had an awesome adventure as they went on dizzy rides, drank homemade soda, looked at farm animals, and purchased random things as they walked through the fair. For their last event on Friday, scouts had a thrilling time, zip lining across wires, climbing obstacles, and grappling onto nets, as they tried the High and Low Challenging Outdoor Personal Experience (also known as COPE). 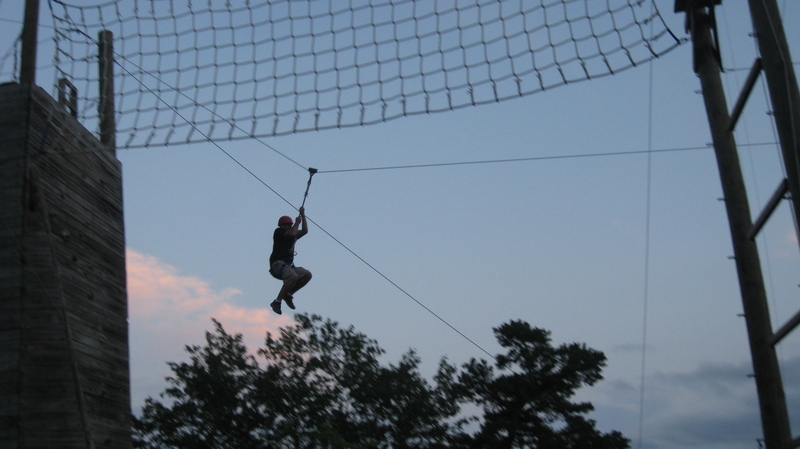 Besides troop events, the camp had other fun and daring things to try. 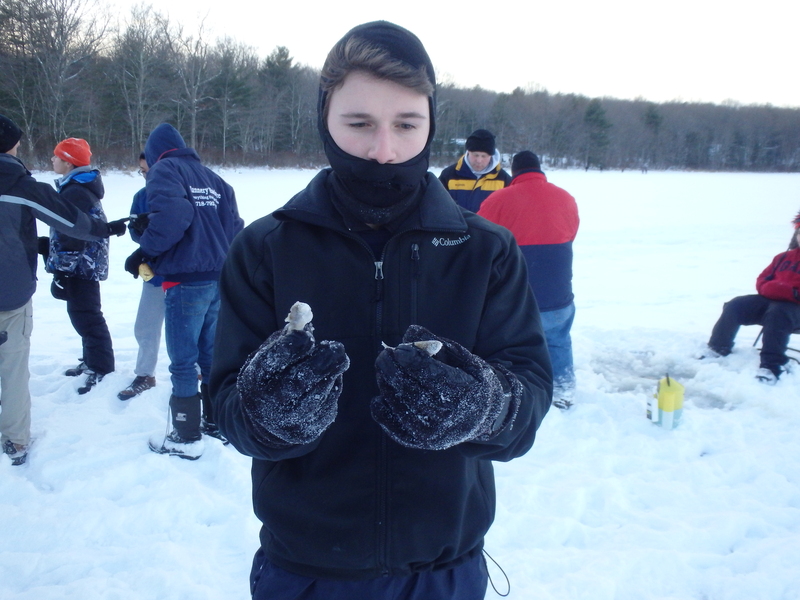 At 6:00 in the morning five scouts woke up, put on their bathing suits, and dove into the freezing cold lake for over 15 minutes! 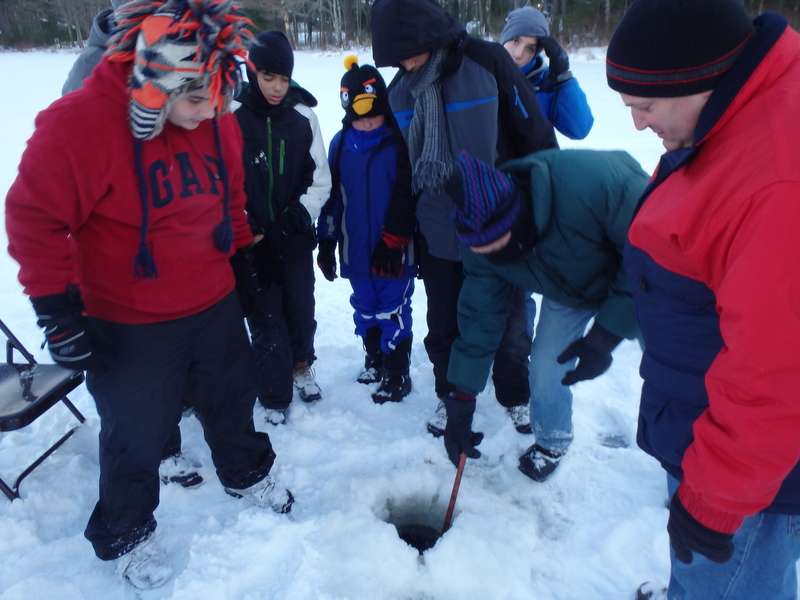 This optional challenge called The Polar Bear Swim was achieved by Scouts Alejandro U, David E, Dillon P, James P, and Jeffrey F.
For his breathtaking effort, brave and daring, Dillon P dove into the cold lake and swam One Mile. This feat was only achieved by nine scouts in the whole entire camp! Dillon received the coveted Mile Swim award for his accomplishment. At the closing campfire the whole troop preformed a skit called “Raisins from Jamaica”. Of course the skit was the funniest of the evening. Troop 353 came in second place in the critter hunt! 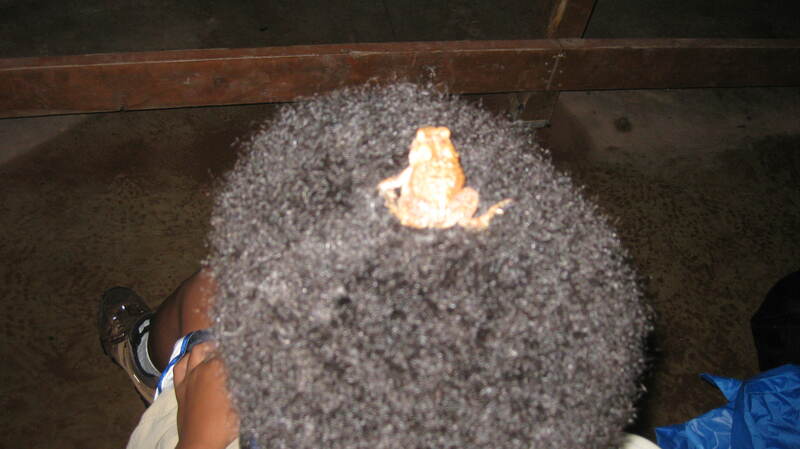 Scouts went out and searched for frogs, toads, snakes, bugs, and many other creatures to claim this rank. Some scouts found critters in the most unlikely place! Other things that also kept us entertained were Matt I’s surprise birthday, singing and laughing at our troop campfires, Jack M and Alejandro U having guitar battles throughout the week. 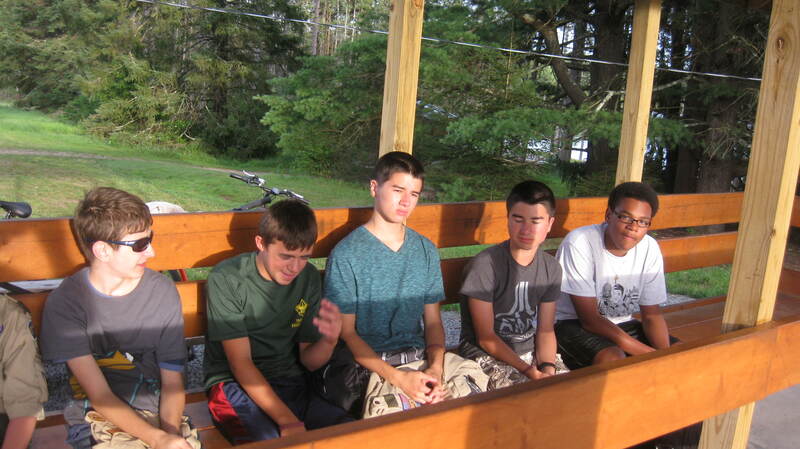 All in all, the boys had an amazing trip at Camp Keowa Summer Camp 2013, and plan to have another awesome trip next year. A very special thanks to acting Scoutmaster Dave F who ensured that we all had fun, Assistant Scoutmaster Julio U for planning the trip and making sure everything went smoothly, and Mickey M for taking care of all the boys that needed medical attention as part of the Keowa medical staff. We also would like to thank all the adult leaders who drove the boys up and stayed with them during the week Tom B, Phil K, Mike I, John M, Joey P, Ed P, and Matt S! This trip, as well as all of the others, would not have been possible without all of the outstanding effort put into it by our adult leaders! For more great pictures click here! Author scoutmasterPosted on October 31, 2013 December 31, 2013 Categories Acquatics, Activities, Advancement, Camping, Events, Summer Camp, Ten Mile RiverLeave a comment on A Week of Fun at Camp Keowa! Summer Fun at Camp Keowa in the Catskills! 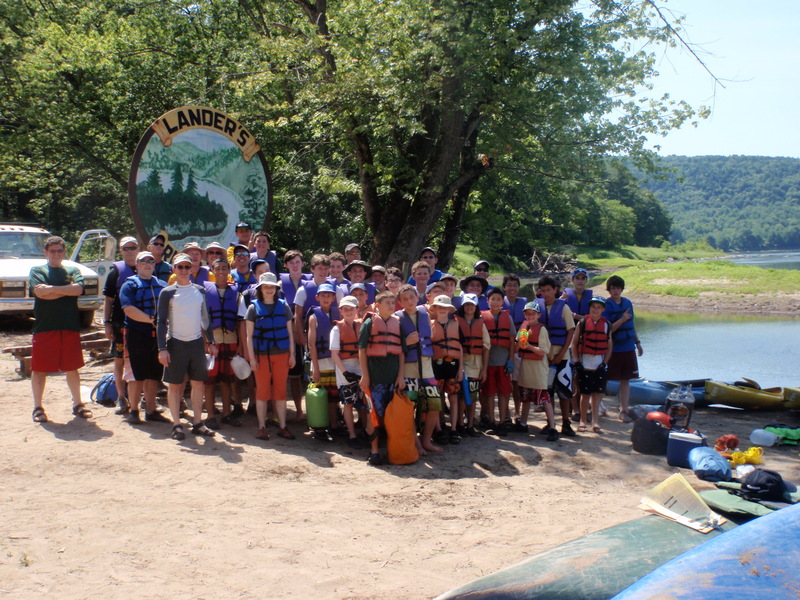 Troop 353 enjoyed a week of fun and sun (mostly) at Ten Mile River Camp Keowa this past summer. 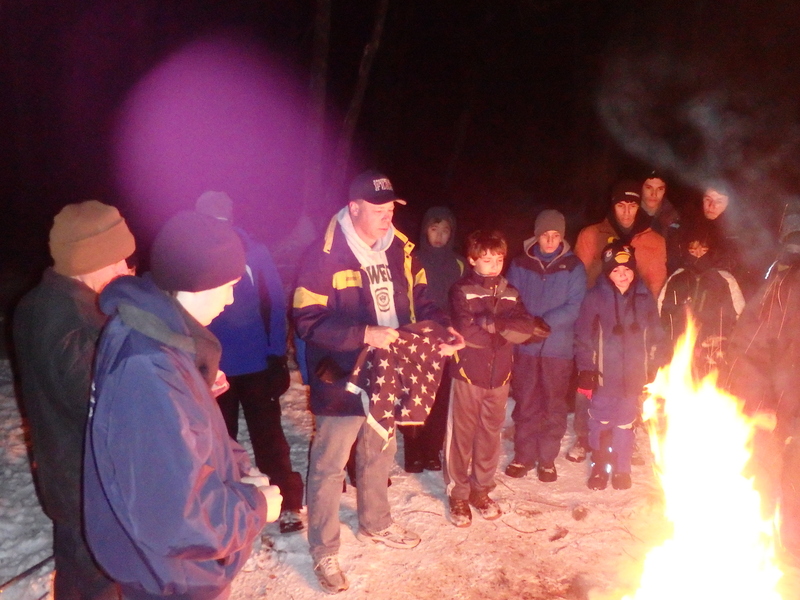 The 20 scouts who attended achieved a record 78 number of merit badges, and several advanced in rank as well! 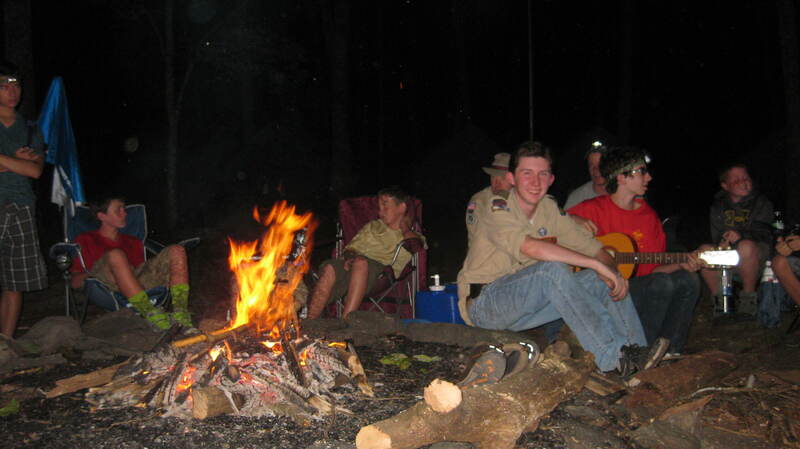 As this was the first summer camp experience for many of the scouts, we relied heavily on the older scouts to provide leadership. Specifically, SPL Jack F and acting ASPL Chris S kept the troop on task and represented us well at Camp dining hall roll calls. The boys were split into two patrols which were lead by James T and Andy M.
At the archery shoot the boys were able to freely shoot a bow and arrow along with the adults! Some scouts even challenged the adults to a competition to see who could get more points! The boys also had an awesome time at the rifle shoot, where they were able to shoot on the rifle range for a whole hour! Scouts from all troops across the camp were able to participate in a rifle shooting competition to see who could get the most amount of points in order to win a trophy! Out of the 15 winners throughout the camp, 2 of the winners, Jimmy F and Noah O came from Troop 353! Great job guys! 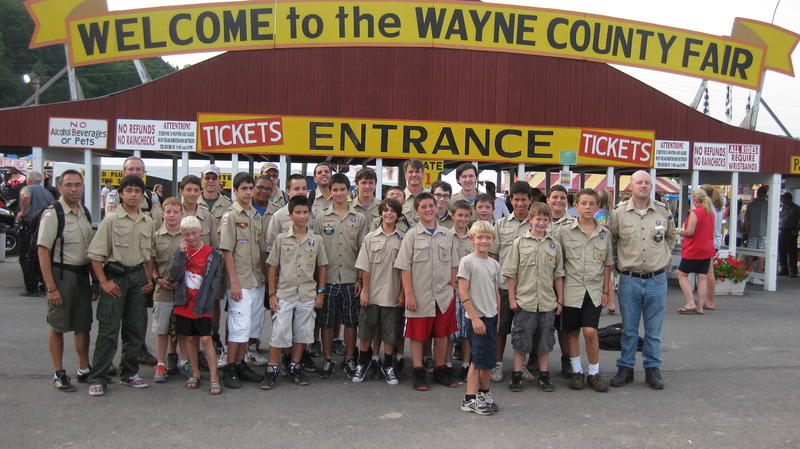 On Thursday evening the scouts went to the Wayne County Fair located in Honesdale, PA and had a blast on all the rides and were able to buy various knick knacks from several vendors throughout the fair! Scouts were sad when the week came towards an end on Friday evening, but were able to be cheered up by the exhilarating High and Low Challenging Outdoor Personal Experience (COPE) courses! Some scouts and adult leaders were even able to go zip lining! A few brave boys, including scouts Andy M, Jake B, James T, Dillon P and David E, were willing to wake up at 6:00 AM to participate in the Polar Bear Swim, where they had to stay in the icy waterfront for a whole 15 minutes! Excellent job scouts! When the boys had some down time, scout Jack M entertained them with his outstanding guitar playing! Very cool Jack! Part of being a scout is becoming acquainted with the outdoors and being able to respect nature. 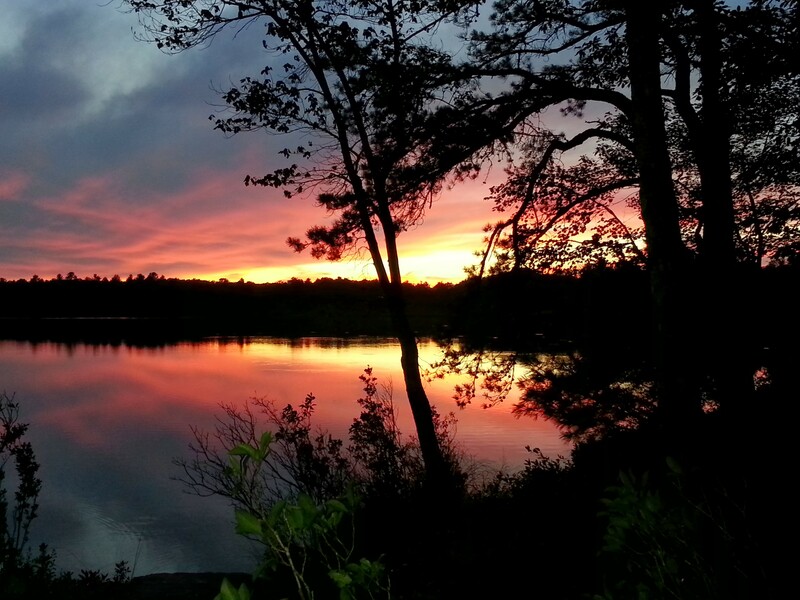 Scouts were able to view and appreciate beautiful sunsets on the lakefront that the campsite was situated on! The boys had an absolute blast at Camp Keowa Summer Camp 2012, and cannot wait for the amazing trip ahead of them for next year! A very special thanks to acting ScoutMaster Dave Flannery who ensured that we all had fun, Assistant Scout Master Julio Urbina for taking the lead with respect to planning the trip and to all the adult volunteers who drove the boys up to the site, including Uli Mrose, John Murtha, Ed Poletti, Joey Panico and Jeff Schaeffer! This trip, as well as all of the others, would not have been possible without all of the outstanding effort put into it by our adult leaders! For more pictures, click here! 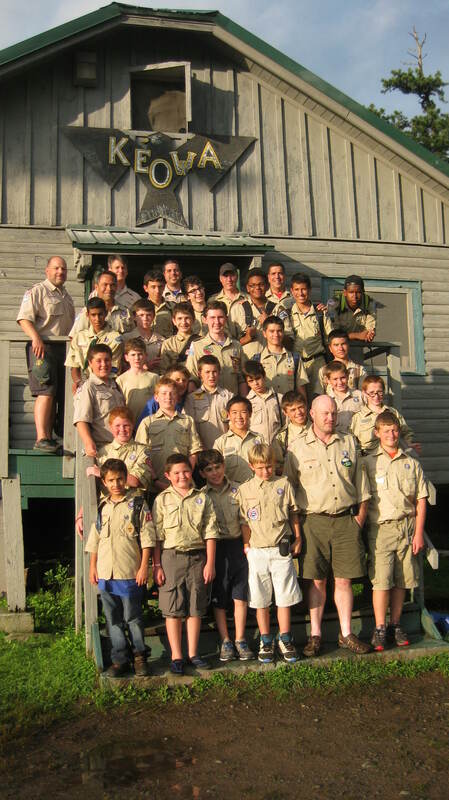 Author scoutmasterPosted on August 20, 2012 October 20, 2013 Categories Acquatics, Activities, Advancement, Camping, Climbing, Fishing, Merit Badges, Photos, Ten Mile RiverLeave a comment on Summer Fun at Camp Keowa in the Catskills!